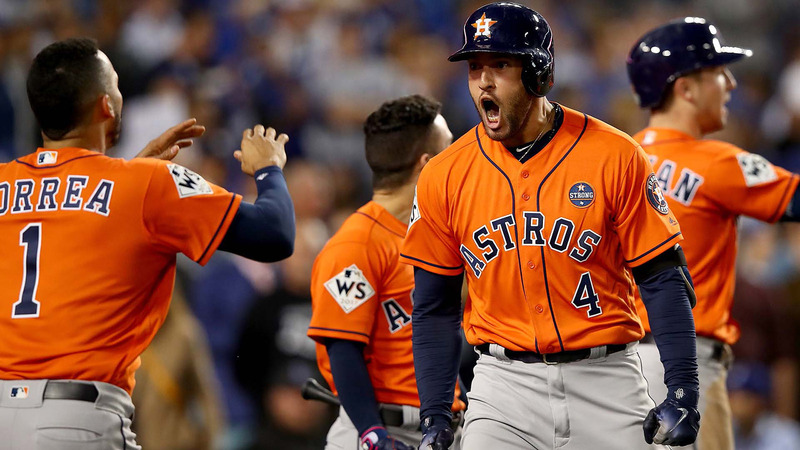 Built on the skills of homegrown All-Stars Dallas Keuchel and more, helped by veteran offseason acquisitions such as Brian McCann and 40-year-old Carlos Beltran, who won his first ring, and boosted by the slick trade for ace Justin Verlander, general manager Jeff Luhnow oversaw the team’s resurgence. That was the Series-most 25th homer in a Major League Baseball season that set a record for home runs. It was easily enough for the Astros to offset pinch-hitter Andre Ethier‘s RBI single in the Los Angeles sixth.